Our Prinny Pal Contest Winners! | NIS America, Inc.
Home / Blog / Our Prinny Pal Contest Winners! Hey there, dood! 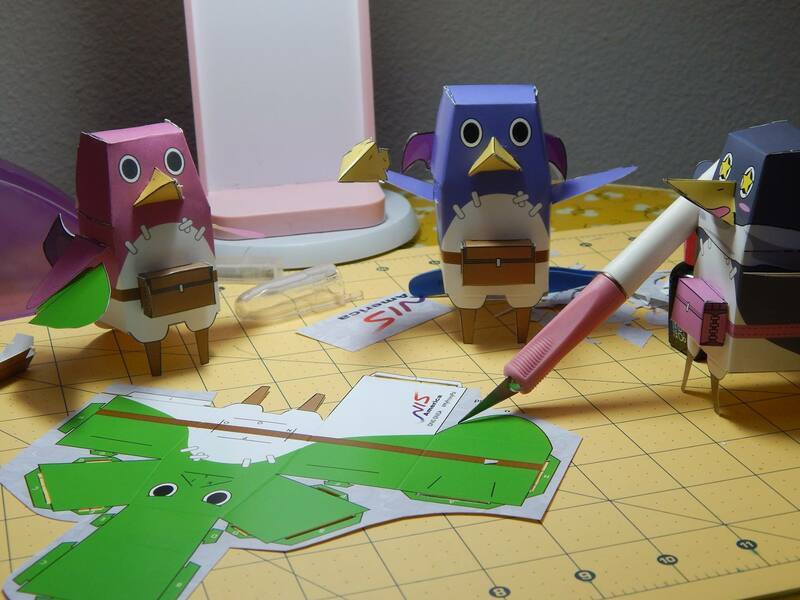 We sent out Prinny paper crafts with orders last month, and asked you to share your prinny pals on Facebook and Twitter. We got to see a ton of cool stuff, everything from awesome hand-made hats, to full Prinny suits with Prinnies in tow. 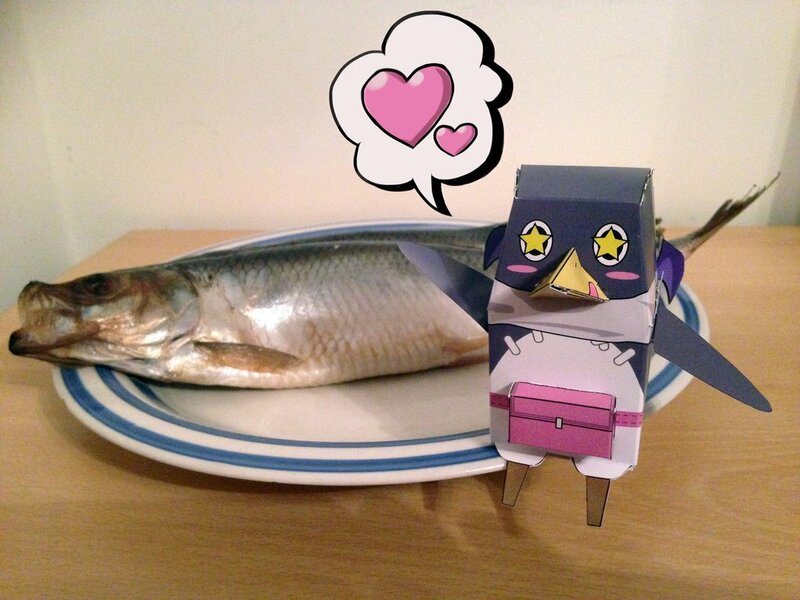 We'd like to say a big thank you to everyPrinny who entered our contest and showed off their Prinny pal! Now, on to the contest winner! We loved the comedy and thought that went into Amanda's piece. Not only did she make use of all four Prinny Pals, but she created an entertaining story with just one picture that everyone in the office here loved. So, congratulations, Amanda! You've won yourself a Prinny Pack of goodies! Shoot us a message on Facebook and we'll hook you up with your prize! This has been a ton of fun for us seeing everyone's Prinny Pals, so thanks so much to those of your who entered! You can still pick up a full set of four Prinny paper pals to craft for yourself from our online store. If you'd like to check out all the awesome entries, hop on your favorite social media site and search for #MyPrinnyPal to see the entries!